Great detail in those wings, oh my! Wonderful detail! You can see how extraordinarily long the tail is compared to the legs and body. 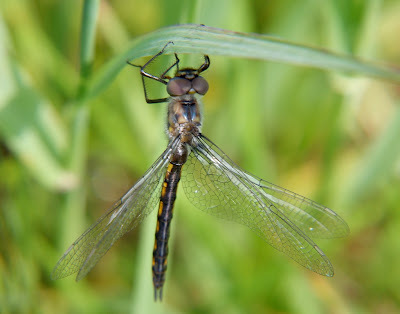 Lovely images of the beautiful dragonfly and fabulous detail! It's gorgeous, especially the details of the wings. I don't see as many as I used to while my parents still had the garden pond, but I do enjoy each one I see. Oh, you know how I LOVE those dragons!! Great captures!! Amazing!!!! Great photography, but that goes without saying here...your photos are always super. Do come over and say howdy if you can find time in your day!! Your visit will make me a happy camper!!! Have a great weekend. I'd have no idea at all that you are a happy camper with your first dragon fly of the season! Well done! Great shots of these lovely creatures! and, I had no idea there were so many different dragonflies - this has spurred me to seek them out now! I can feel the excitement. I love capturing dragonflies too. Yep, you did good! Fun narrative-- it does look like he is posing just for you! Always enjoy your commentary while I'm looking through your photos. So clever! I'm excited to see all the new butterflies and dragonflies, too. Summer has officially arrived as far as I'm concerned! 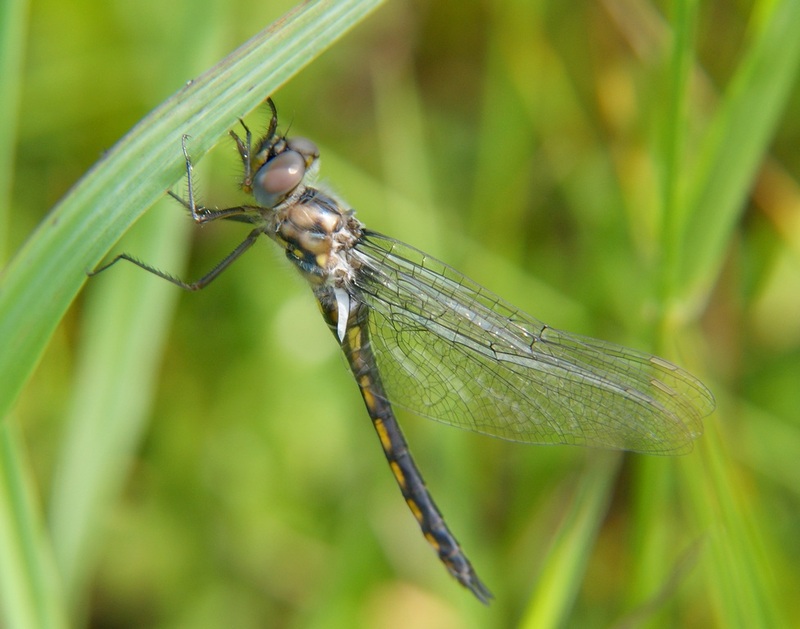 The gossamer wings make the dragonflies more than just beautiful. Outstanding. Nice series. 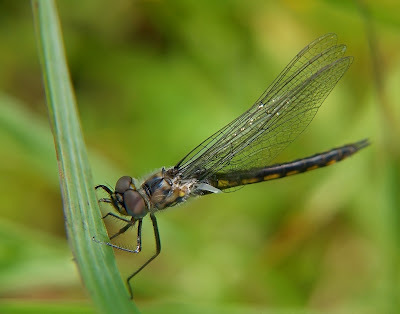 I still think it is a Slender Baskettail based on having little to no black at the base of the wings. The Common Baskettail has a large patch of black at the base. Excellent images and good use of the closeup filters. Great photos of a difficult subject!! Boom & Gary of the Vermilon River, Canada. In my childhood days , my main hobby is to find out different color dragons. Great shots. 'Love the detail in the wings! Very cool, think I like the last one the best. I just posted dragon flys on my blog that were at my pond yesterday. I think the photo issue on the blog comes and goes. I do not get it. Yeah! I can't wait to get out of this wheelchair so I can get down to Bro O's pond to get my first dragonfly shot of the year. These are beautiful! Stunning photos wish they were mine. I talk to animals, you talk to bugs. Although I have a feeling you've talked to animals and I have definitely talked to bugs. Mostly it has sounded like "Eeek, could you kindly find another space as I am sort of bothered by you being in MY space." lol Perhaps I should spend more time visiting them in their own space.